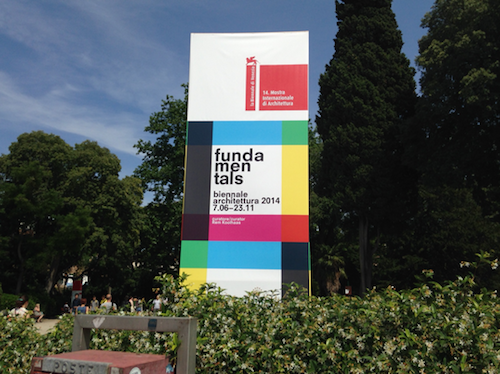 A quick impression from the opening of the 14th Architecture Biennale in Venice. 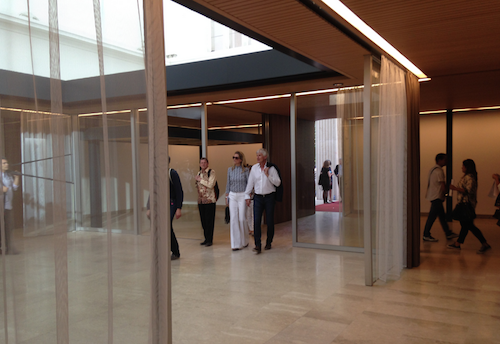 We were at the German Pavillion at the Venice Biennale on Friday: we got there a little late, but in time for the opening. We’ve never felt so proud for a work done. Our client appreciated it so much that they mentioned ermesponti even during the public speech: incredible! I mean, never ever a client have given to us such a recognition. Even for bigger assignments. But we really appreciate working and cooperate with these guys. We found strong affinities since our first meeting. I have a doubt; are we of Ermesponti Germans? Or are that is Ciriacidis& Leherner Italians? We just have the same deep roots in the cultural heritage of the western architecture history, that’s all. We found we both have this in common: we love doing our work at the best! We care for it. In everything we do, we search for perfection. And I believe you can feel it very well. 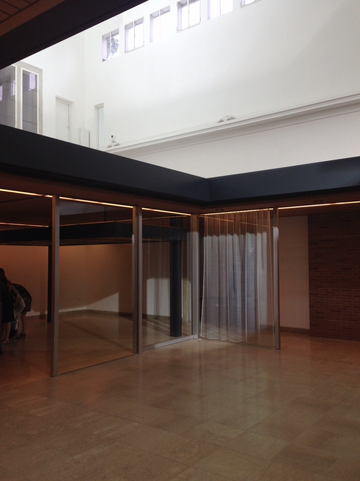 If you will go in Venice in the following months, please have a look at the German Pavilion. For what I am concerned, there is a special feature that makes it different from each other national pavilion of the 14th Architectural Biennale in Venice. All the national pavilions are – of course- about architecture, but they just talk about it. The German Pavilion is architecture for real! Two buildings in one; each one brings to its own identity and style to compare with the other. 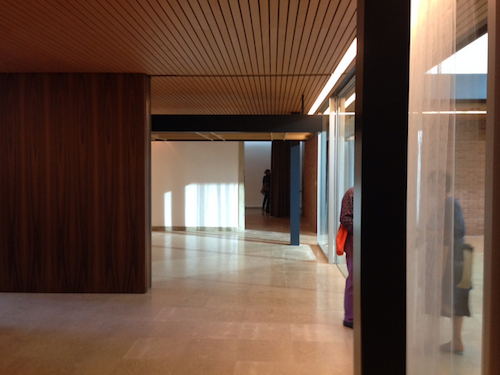 And what a strong impression for visitors of that hybrid spaces; no need of taglines here! No need of critical explanations; anyone can understand it by himself. To be honest, I think this is the real reason why we literally felt in love for this project. We believe that architecture means experiencing interior space; from the feeling of the main space to the last small detail. 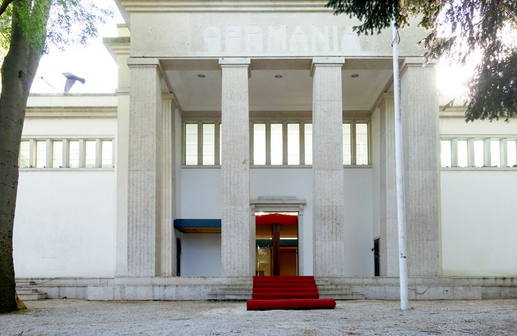 Please go and visit the Bungalow Germania in Venice. We wait for your impressions about it! Previous PostOur company bears this man’s name. An interview with Mr. Ermes Ponti.Next PostIf the apprentice brings you a top job for the Venice Biennale: thank you Eugenio!